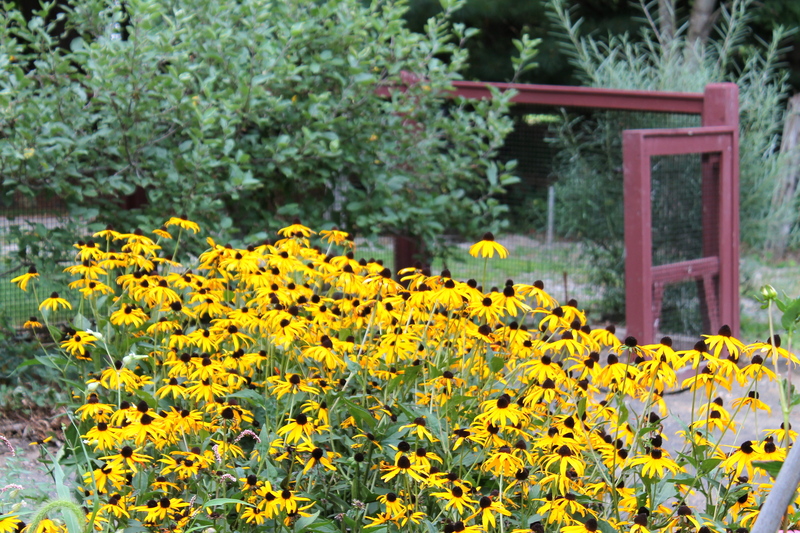 ← APLDCT Event 7.27.14 – O’Brien Nurserymen! 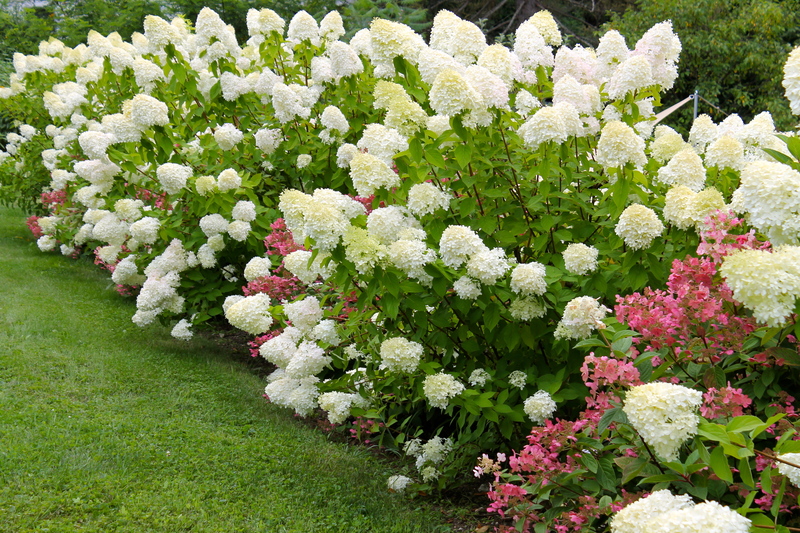 Limelight hydrangeas in full gear now, blooming their hearts out! 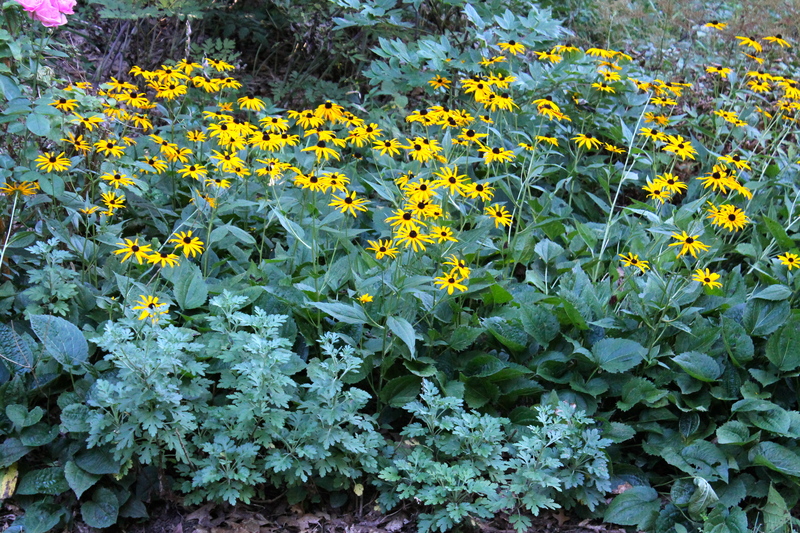 Black-Eyed Susan and then Sheffield Pink Chrysanthemum take over from mid September to mid-October. 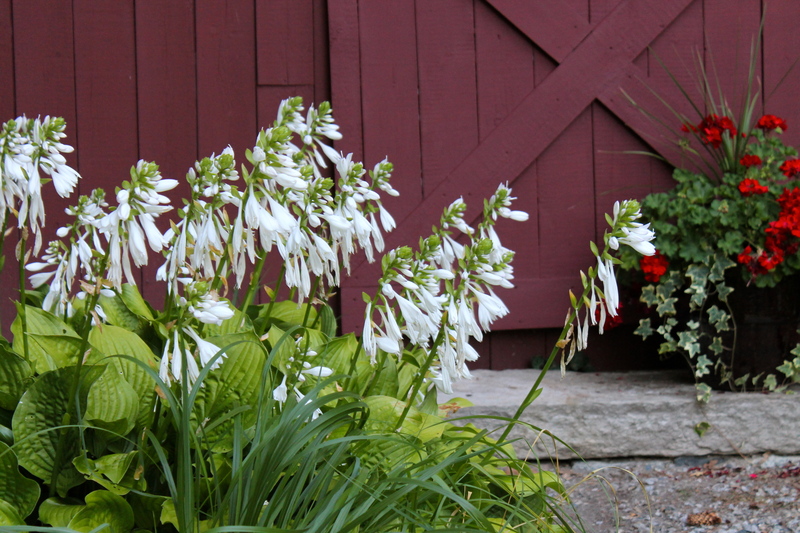 Late blooming Hostas add a fragrance and exuberance to the fall garden. 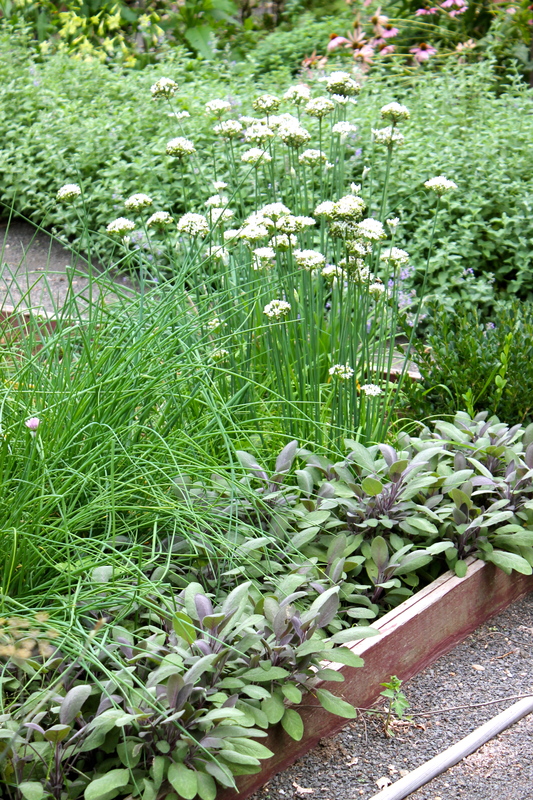 Garlic Chives (which bloom twice – in May and late August) and Sage make a great plant combination. Image | This entry was posted in Garden, Landscape Design and tagged Autumn Color, Black-Eyed Susan, Chives, Chrysanthemum, Fall, Fall color, garden design, Herb Garden, Hosta, Late-blooming, Limelight hydrangea, Sage. Bookmark the permalink.